Traditionally held each year in April, Coe's Festival of Bands brings a major guest conductor to campus to assist in the celebration of the many facets of band music. Ed Huckeby is an arts consultant and freelance composer, arranger, conductor and clinician. 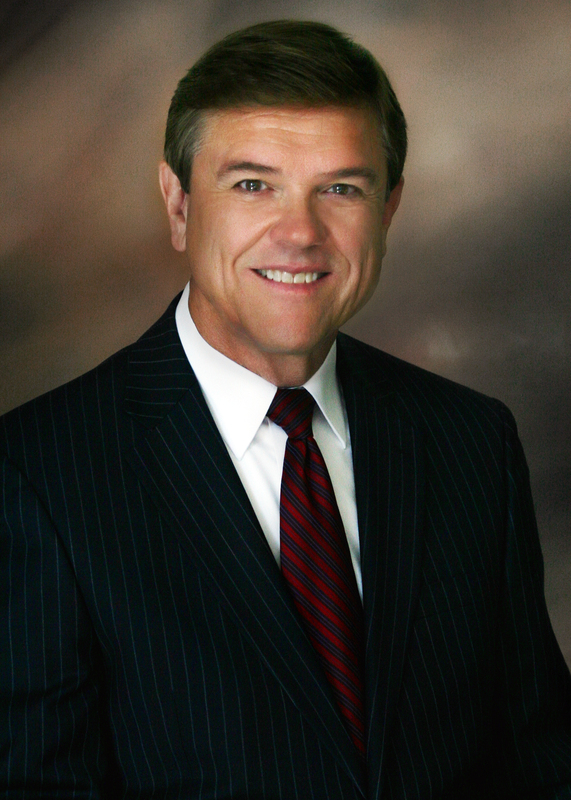 His career has included roles in higher education and arts administration, most recently serving as President of Southwestern Christian University in Bethany, Oklahoma, until his retirement in 2014. Huckeby also served as an arts administrator for Tulsa Ballet Theatre, Inc., and holds the title of Emeritus Professor of Music at Northwestern Oklahoma State University where he served for over two decades as Music Department Chairman and Dean of the Graduate School. He spent eight years teaching instrumental music in the public schools of Oklahoma, where his marching, concert and jazz bands won state and regional acclaim. His success in the public schools led him into the college teaching ranks where he became internationally recognized as an outstanding music educator and composer of almost 200 published works for concert and marching band. Ed's ability to write interesting and accessible instrumental music can be attributed to his experience at a variety of musical levels. Huckeby's performance background and experience is remarkably eclectic, having been a member of a symphony orchestra (horn), a jazz band (trumpet), and a contemporary Christian quintet (bass guitar, keyboards and vocals), as well as having served regularly as a church organist and pianist. His outstanding contributions to the concert and marching band literature have played an important role in the development of the contemporary band repertoire. Ed holds a bachelor's degree in music education from East Central University in Ada, Oklahoma, a master’s degree in music education from the University of Oklahoma, and a doctorate in administration from Oklahoma State University with additional study at the University of North Texas. He has written music education articles for The Instrumentalist, The American Music Teacher, and The Journal of the International Horn Society, and has held memberships in Music Educators National Conference, Oklahoma Music Educators Association, Oklahoma Bandmasters Association, ASCAP, Phi Mu Alpha Sinfonia, and Phi Beta Mu, where he served as a member of the national board of directors and state chapter president. Huckeby is listed in the "International Who's Who in Music," and was inducted into the Oklahoma Bandmasters Association "Hall of Fame" in 1996. He has created over 50 commissioned works and has served as a clinician, adjudicator and conductor for instrumental ensembles around the world, including Japan, Australia, Canada and across the United States. This will be Dr. Huckeby's second appearance at the Coe College Festival of Bands. Eugene Rousseau has performed on five continents since his Carnegie Hall debut. The legendary saxophonist Marcel Mule described Rousseau as "a brilliant saxophonist and distinguished artist," and critics the world over have echoed Mule's praise. Rousseau's artistry has inspired many "firsts." He gave the first solo saxophone recitals in Paris, Berlin, Vienna, London and Amsterdam. He gave yearly master courses at the prestigious Mozarteum in Salzburg from 1991 to 2001, marking the first time that the saxophone was included at that institution. Rousseau has premiered numerous works written for him. Rousseau has appeared with the Minnesota Orchestra under Leonard Slatkin, the Pan-American Festival Orchestra under Lukas Foss, the Indianapolis Symphony under Raymond Leppard and Phillipe Entremont, the BBC Orchestra in London, the Janácek Philharmonic (Czech Republic), the Prague Symphony, the Kansai Philharmonic (Osaka), the Santiago Philharmonic (Chile), the recitals and master classes throughout the world on a variety of topics related to his instrument. His solo performances include appearances with the U.S. Army Band at Kennedy Center, the Budapest Strings in Hungary, and the Tokyo Bach Band, as well as the Hamamatsu International Wind Instrument Festival in Japan. Rousseau's service to the saxophone community is of long standing. 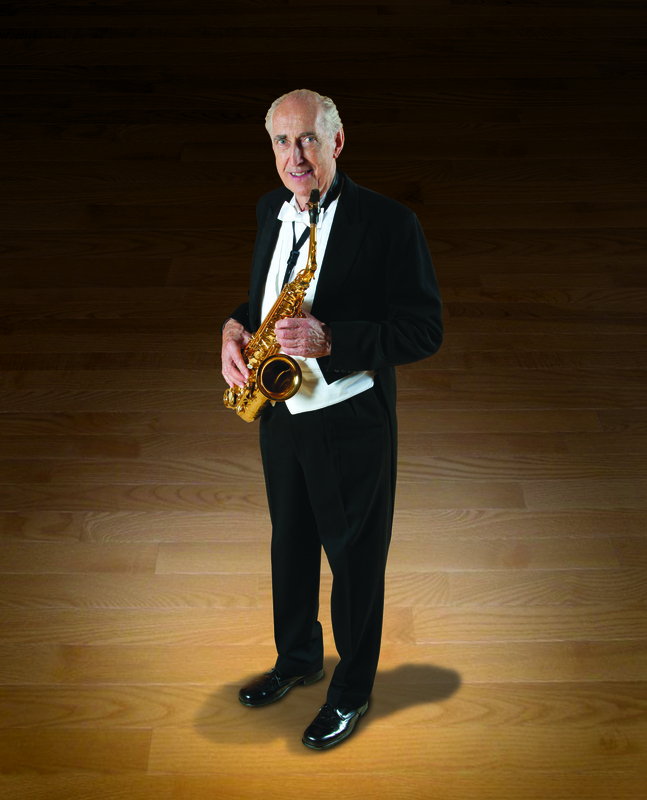 Since 1972, he has been a chief consultant for Yamaha Corporation's saxophone research, contributing to the development of acoustic improvements in saxophones and mouthpieces. In 1985, he recorded a video program for Yamaha, Steps to Excellence. Rousseau co-founded the World Saxophone Congress in 1969 and has been President of both the North American Saxophone Alliance (1979-80) and the Comité International du Saxophone (1982-85). In May 1998, Rousseau was honored as a Distinguished Alumnus by the University of Iowa, where he earned his Ph.D. degree, his principal teacher being the late Himie Voxman. Rousseau holds the title of Distinguished Professor of Music at Indiana University, having served on the IU faculty from 1964 to 2000. Rousseau joined the faculty of the University of Minnesota School of Music in fall 2000. In 1993, Rousseau was designated an honorary faculty member of the Prague Conservatory. In 2003, Rousseau and the University of Minnesota School of Music hosted the 13th World Saxophone Congress Convention. On Saturday, April 14, at 8:00 p.m. in Sinclair Auditorium, Ed Huckeby will join the Coe College Concert Band as a guest conductor for several of his own works. Eugene Rousseau, saxophone virtuoso, will also join the band for several selections. Dr. Huckeby will also work with the Elementary Honor Bands, which will perform at 4:00 p.m. that day and with the Coe Junior and Senior Honor Bands, who will present their Festival concert on Sunday, April 15, at 4:00 p.m. Also featured during the Festival, on Thursday, April 12, at 7:00, will be a free concert by the Kirkwood Community College Concert Band, directed by Dr. Joe Perea, and the New Horizons Band of Cedar Rapids, conducted by Alan Lawrence. Tickets for the Honor Band concerts will be available by emailing HonorBandTickets@coe.edu and tickets for the Coe College Concert Band performance will be available at the door. No tickets are required for the guest concert by Kirkwood and the New Horizons Band. Copyright © 2017-2018, Coe College. All rights reserved.